I go through phases of finding something new, whether it is a drink, new tv show (or old thanks to Netflx), food, beauty products and obsess about it. Use it, constantly, until then I'm completely over it, or at least need a break for a little while. What are your favorite/current obsessions? Molly's Eggs Benedict Cumberbatch - because come on, these are cute! 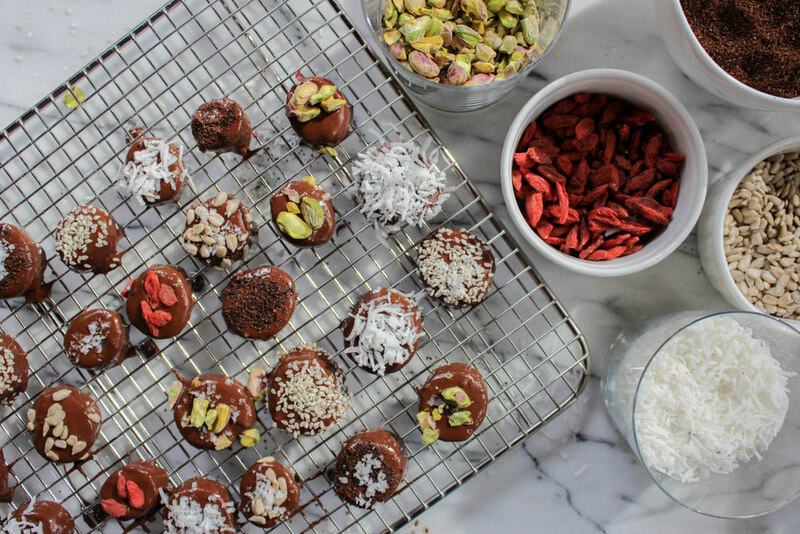 But wait, my Dark Chocolate Frozen Banana Bites are featured on The Body Book, with a fun video too. Check it out!